We saved the date and celebrated Jeans Day 2015, in annual support of the BC Children’s Hospital Foundation! 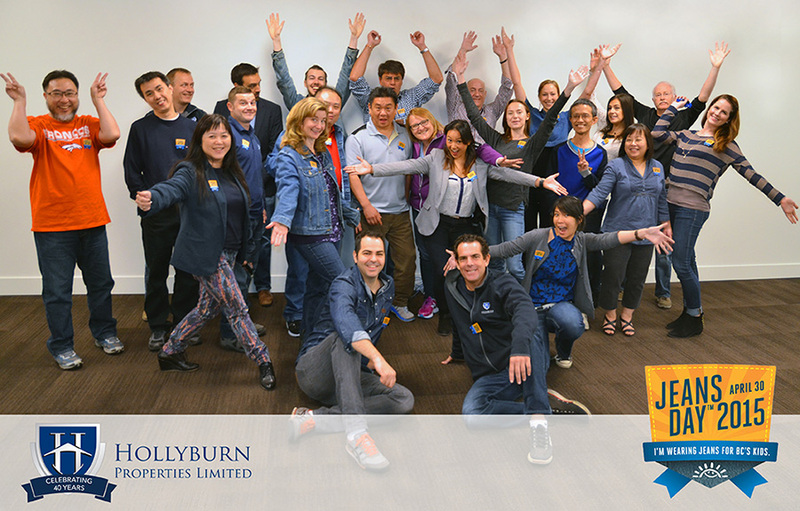 Jeans Day has become a Hollyburn Properties community tradition, a fun and easy way for our family-run property management company to support the incredible life-changing work conducted at BC Children’s. By wearing jeans, our employees hope to raise awareness of the organization and contribute in our small way to making a difference in the lives of the families who rely on the hospital. Hooray for Jeans Day! Previous Post Bridgewater High-Rise Rental Waitlist Now Live!